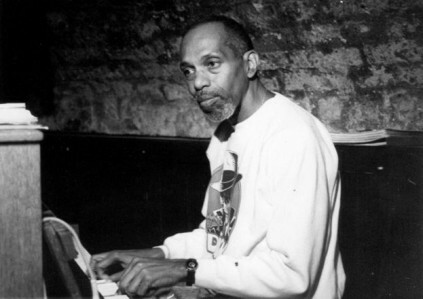 Walter Bishop, Jr. ( pianist ) was born on April 10, 1927 in New York City and passed away on January 24, 1998 at the age of 70 in Manhattan. A pianist during the bebop era, he played and recorded with many jazz greats, including Art Blakey, Charlie Parker, Blue Mitchell, Curtis Fuller, Oscar Pettiford, John Coltrane and Miles Davis. In the early 1960s he also led his own trio with Jimmy Garrison and G. T. Hogan. 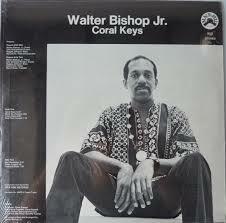 Walter Bishop, Jr. was a valuable utility pianist on many a modern jazz session during the bebop era, remaining an active performer until his death at the age of 70 in early 1998. The son of composer Walter Bishop, Sr., he grew up in Harlem’s Sugar Hill area, and as a teen counted among his friends Sonny Rollins, Kenny Drew, and Art Taylor; acknowledging Art Tatum, Bud Powell, and Nat King Cole as important influences. Bishop first attracted notice on the Manhattan club circuit around 1947, going on to play and record in bands led by Art Blakey, Charlie Parker, Oscar Pettiford, Kai Winding, and Miles Davis in the years to follow. In 1960 he played in trombonist Curtis Fuller’s group before forming his own trio the next year with bassist Jimmy Garrison and drummer G.T. Hogan. 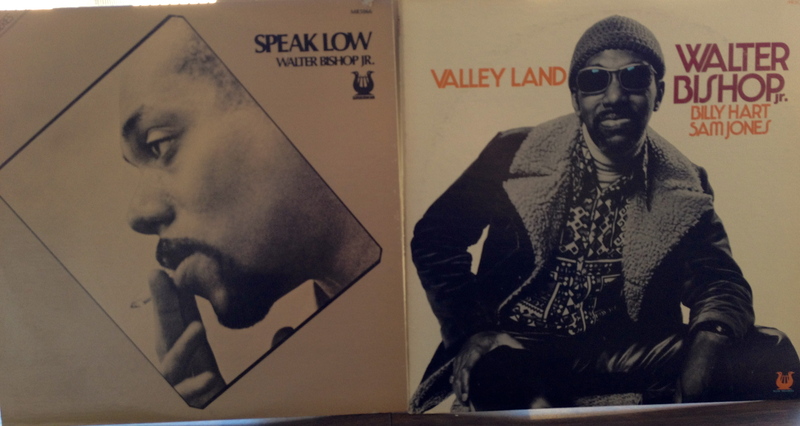 Bishop played and recorded with Bird until his untimely death in 1955, on Parker’s later Verve sessions as well with Bird’s Quintet and Bird with Strings. After studying at The Julliard School with Hall Overton in the late 1960s, he taught music theory at colleges in Los Angeles in the 1970s. In 1983 he began teaching at The Hartt School of the University of Hartford. He also wrote a book, A Study in Fourths, about jazz improvisation based on cycles of fourths and fifths. Happy Birthday Walter! Thanks for sharing.